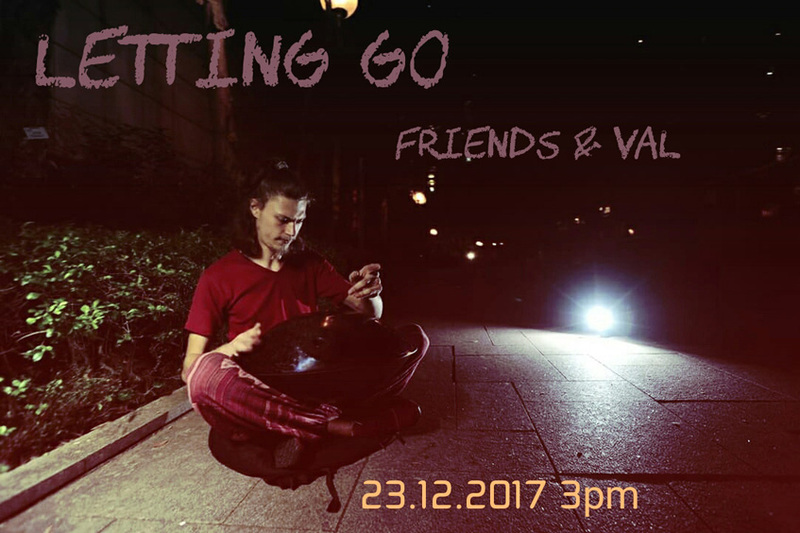 A journey into the realm of rhythm via the vehicle of handpan and other assorted percussive intruments. Experience hands on with your own hands fingers and ears. 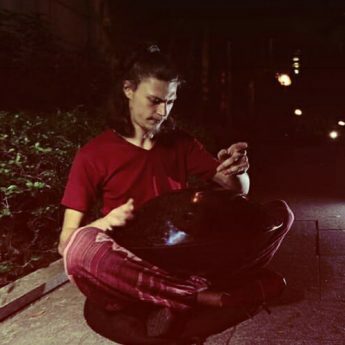 Music appreciation of Valeriy Frolov's musical world through his compositions, improvisation techniques and his artistry of putting music together with his friends of ten amazing musician in surround sound.